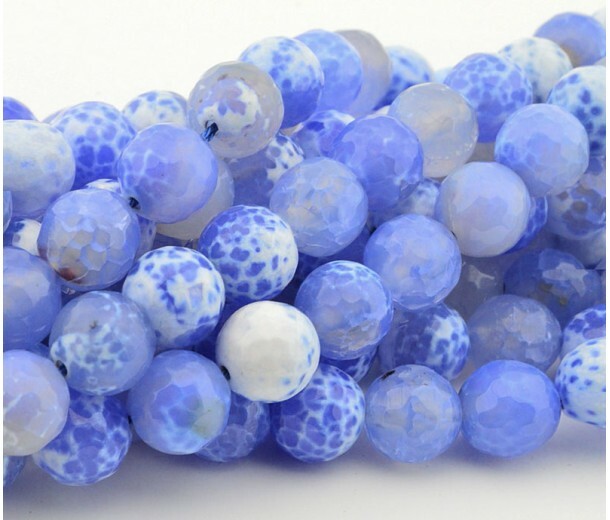 Agate is a semi-precious gemstone that is a translucent variety of microcrystalline quartz. 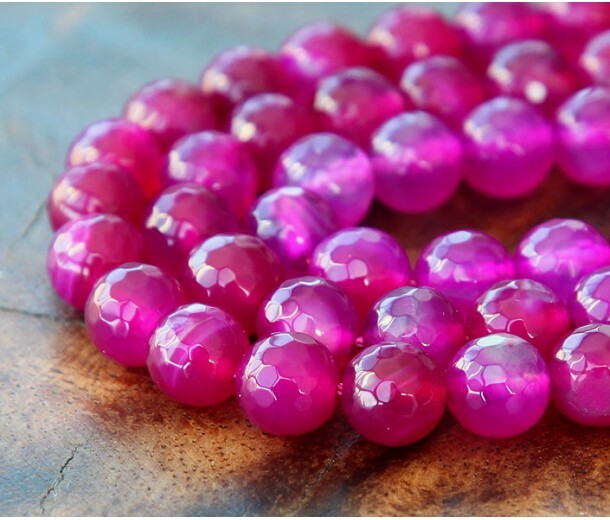 Agate was first discovered along the shore line of the river Sicily by Theophrastus, a Greek naturalist. 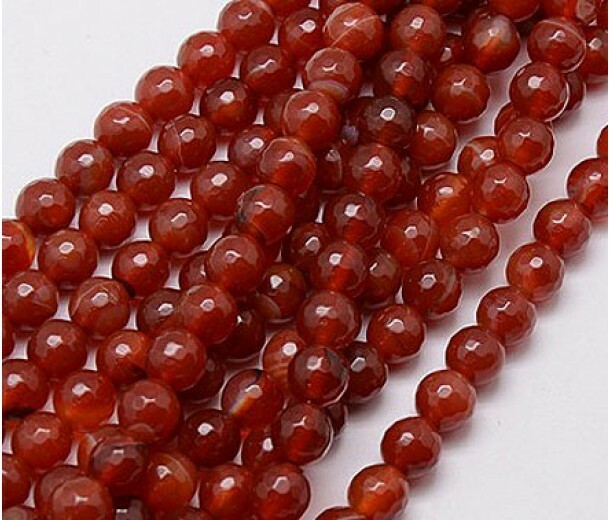 Agate can be found within various kinds of rocks, although it is mainly associated with igneous rocks and can be found in certain metamorphic rocks as well. 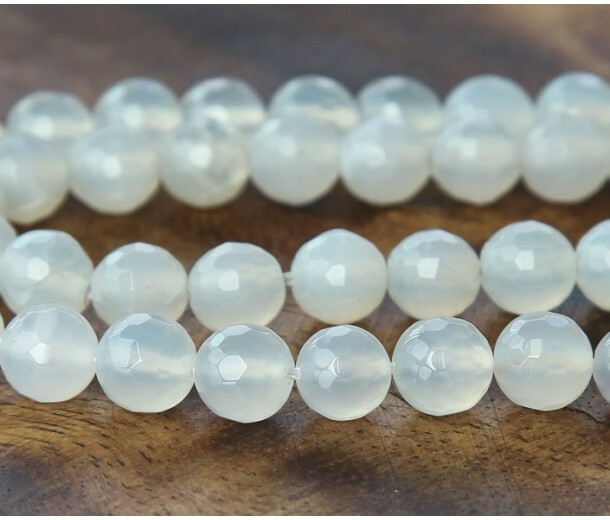 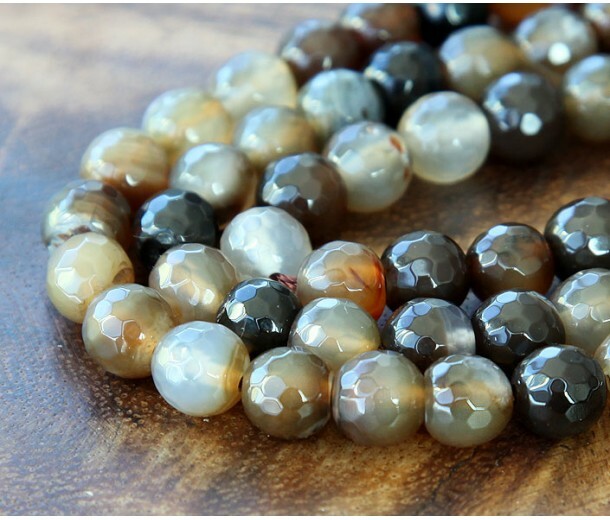 The gemstone derives its colors from numerous embedded minerals, of which hydroxides and iron oxides are most common, resulting in colors like yellow, brown, and red whereas a pure agate is white, gray, or blue-gray. 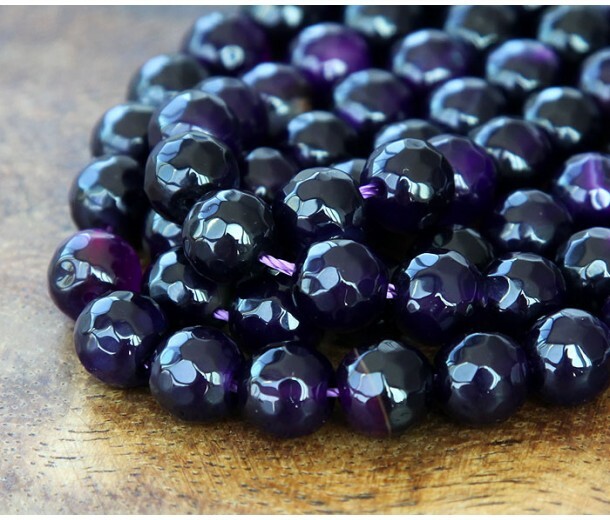 Being porous by nature, it can be dyed easily and goes through various methods to change or enhance its natural shape and color. 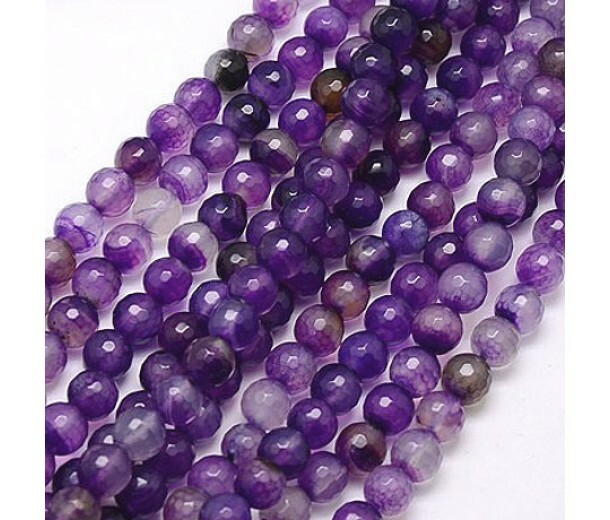 Agate has been used for thousands of years as gemstones to serve both metaphysical and fashion purposes. 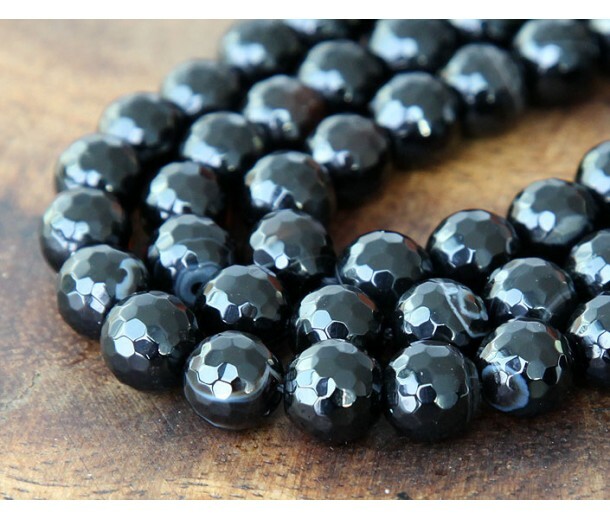 There are many beliefs which revolve around these beautiful stones from various civilizations. 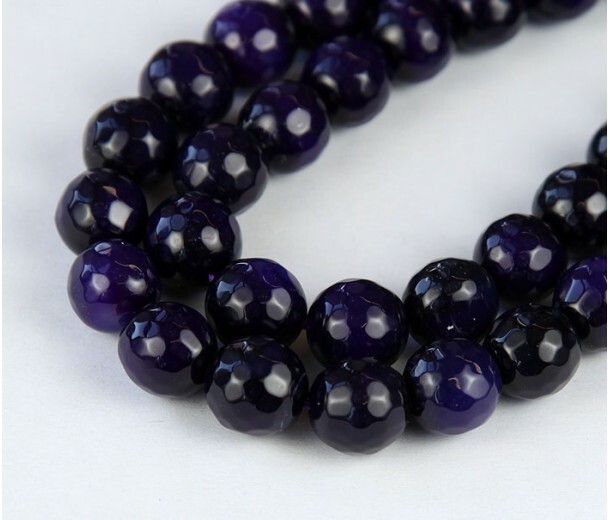 Agate is considered to be auspicious and lucky for anyone who wears or possesses it. 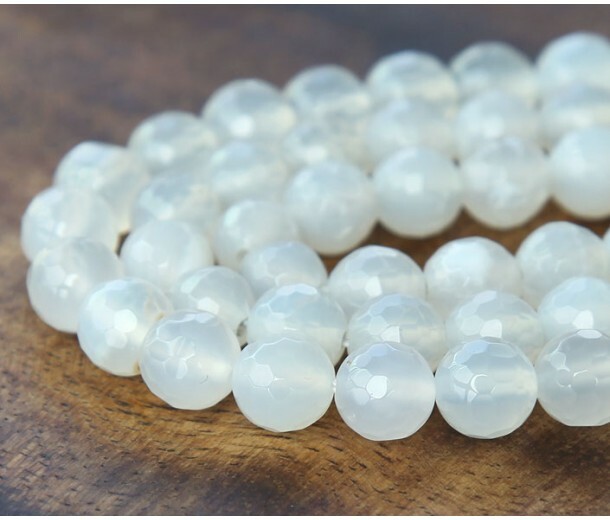 Some reckon it to be a stone of strength, capable of balancing yin/yang energy by promoting inner stability, composure, and maturity. 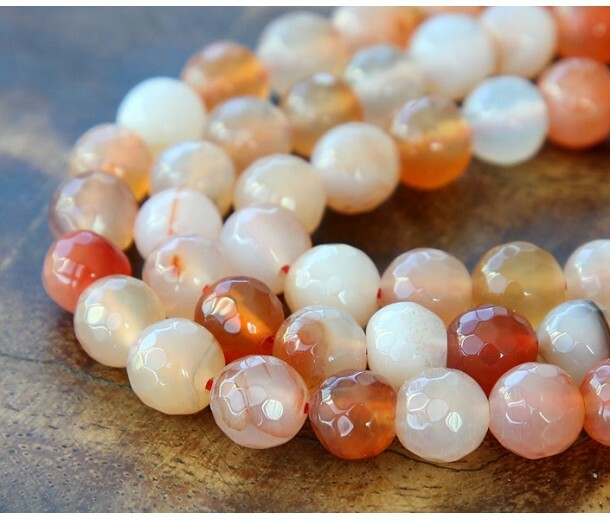 Others believe that agate helps in enhancing a person’s creativity and intellect while keeping them grounded. 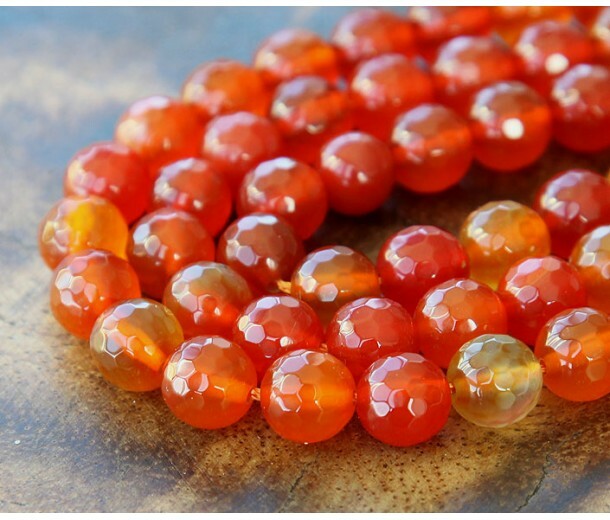 All things keep aside, agate makes an excellent and economical choice for jewelers and artists. 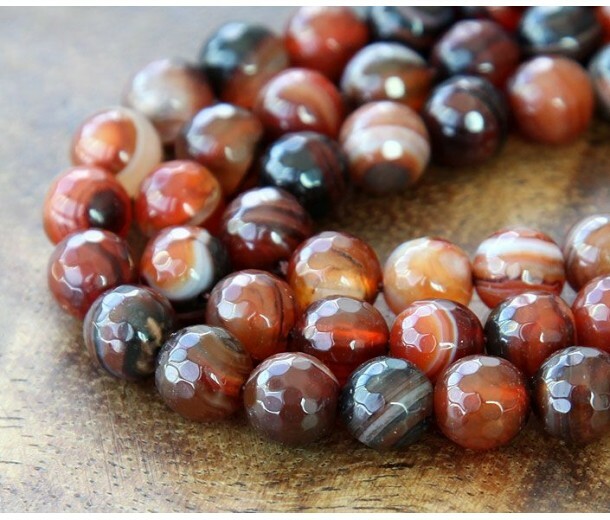 No other gemstone is more artistically striped or banded by nature as compared to this gemstone. 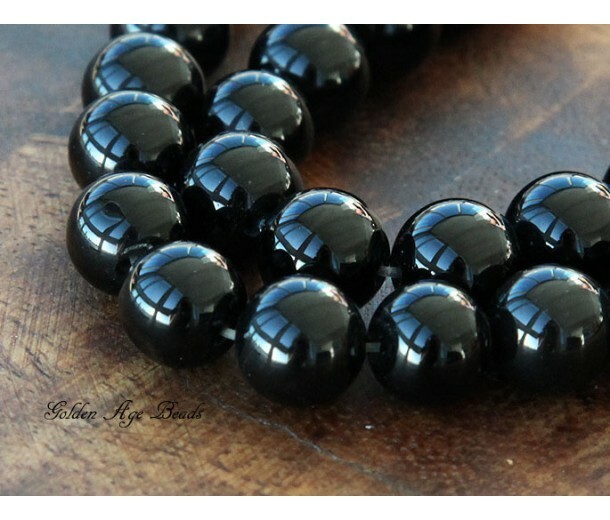 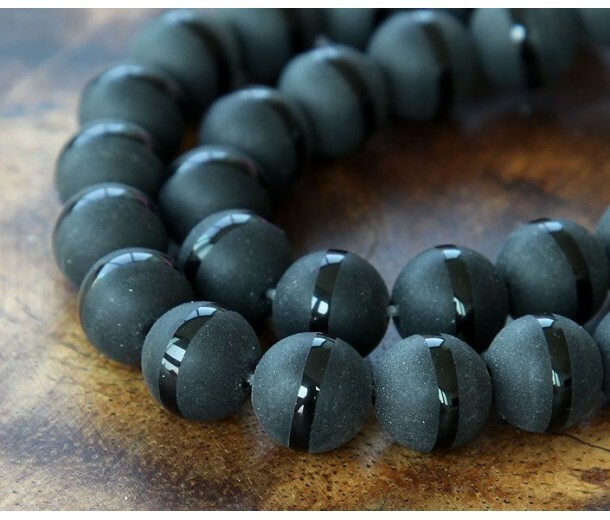 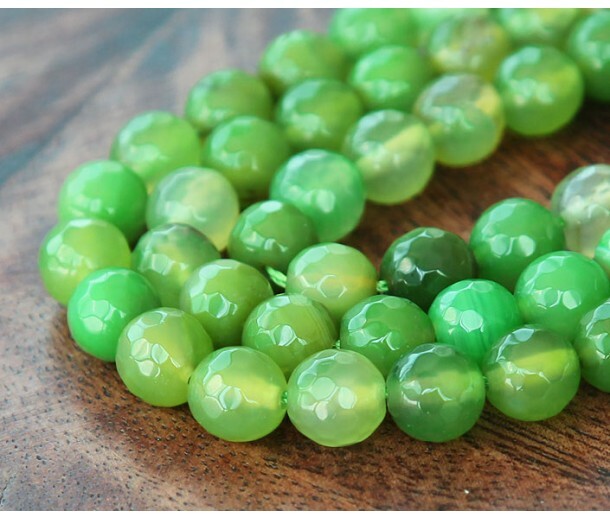 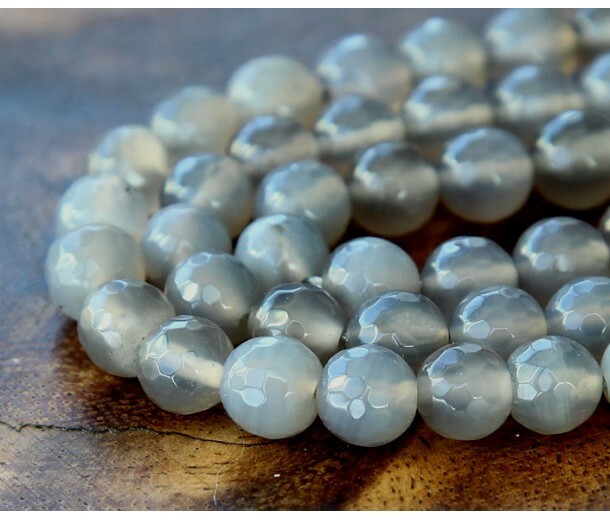 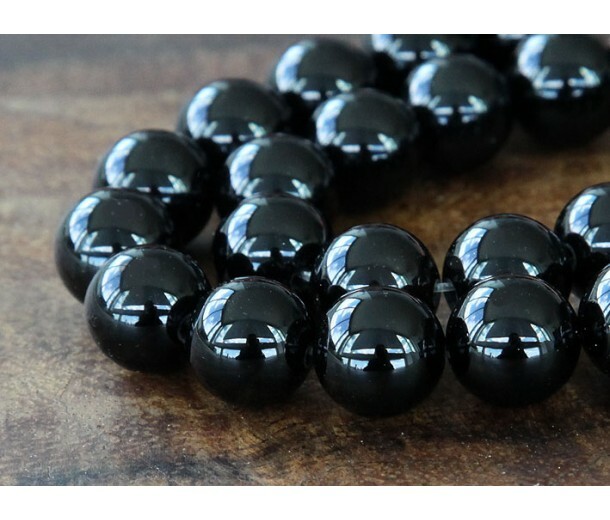 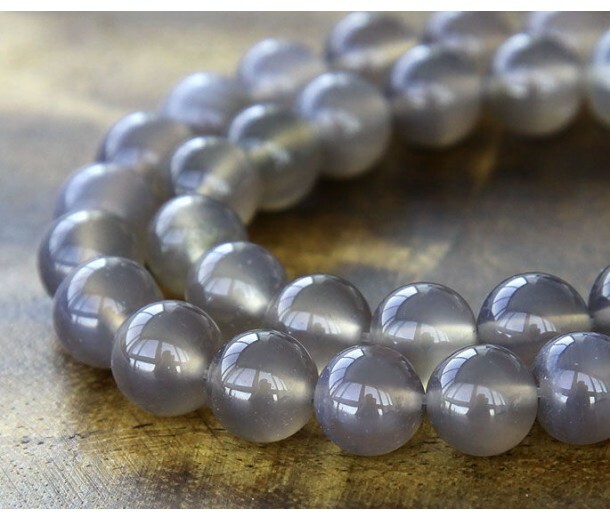 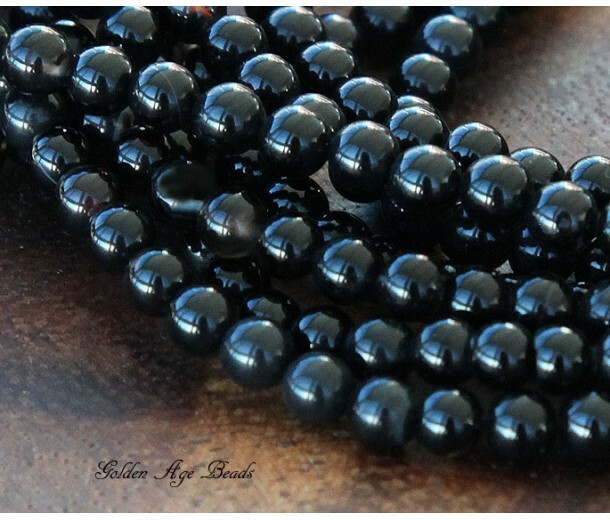 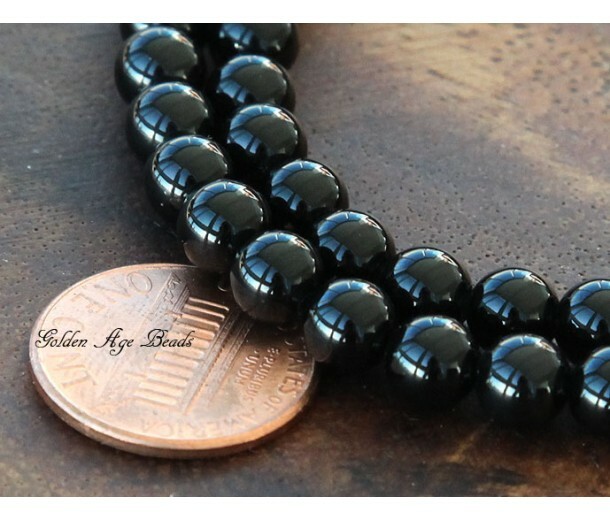 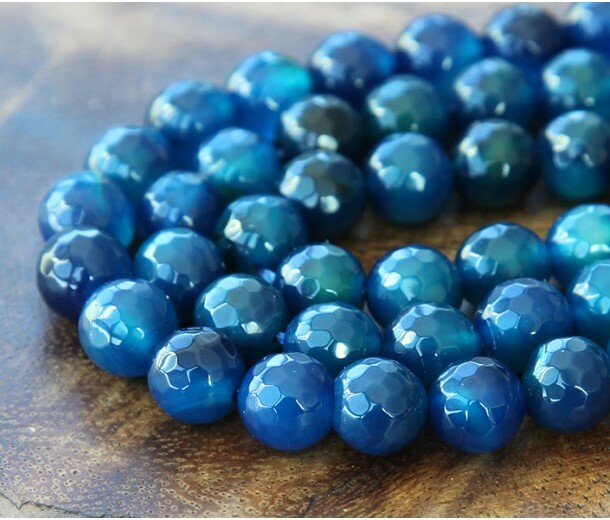 Agate beads can make exquisite focal pieces and embellishments in necklaces, bracelets and other jewelry. 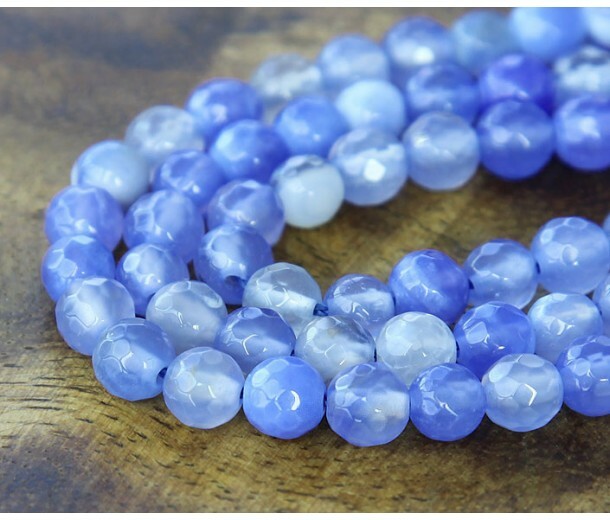 Scroll through our extensive collection of agate gemstones, exhibiting diverse colors, sizes and shapes to find out which ones you like best!